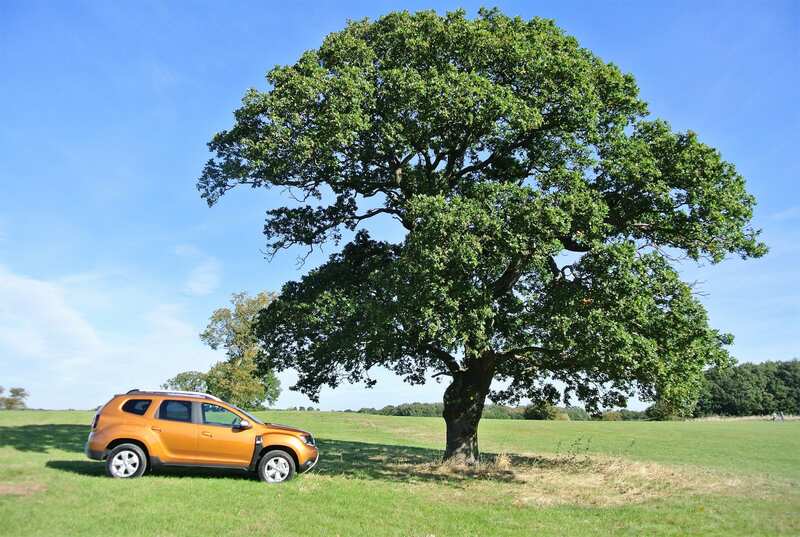 A regular attendee at the annual Wetherby Racecourse motoring day, Iain Robertson revelled in fine, dry weather conditions recently, relating with key executives from the UK Motor Industry and testing some of its tastiest new models. The Society of Motor Manufacturers and Traders (SMMT) is the governing and lobbying association of the UK Motor Industry. Its membership consists of component manufacturers, car, van and other vehicle manufacturers and an array of affiliated businesses. Every year, the SMMT organises and hosts three major motoring events that are geared towards providing a much-valued networking and comparative test-driving opportunity for British-based motoring journalists. The main event is held, in May, at industry test facility, Millbrook, in Bedfordshire, with two satellite events, in September, one in the north (Wetherby) for northern, Irish and Scottish attendees, and another held in the south-west of England. 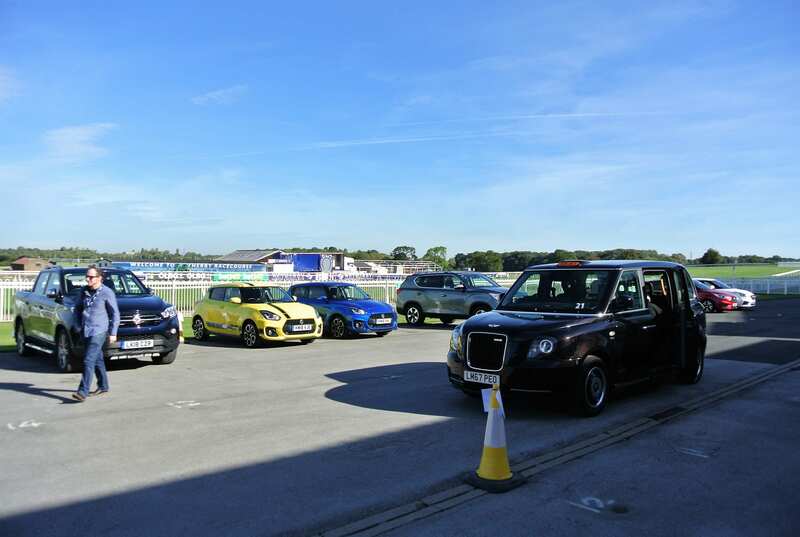 This year’s Wetherby event was attended by 21 brands, with around 45 representative cars available to drive on largely traffic-free local roads. 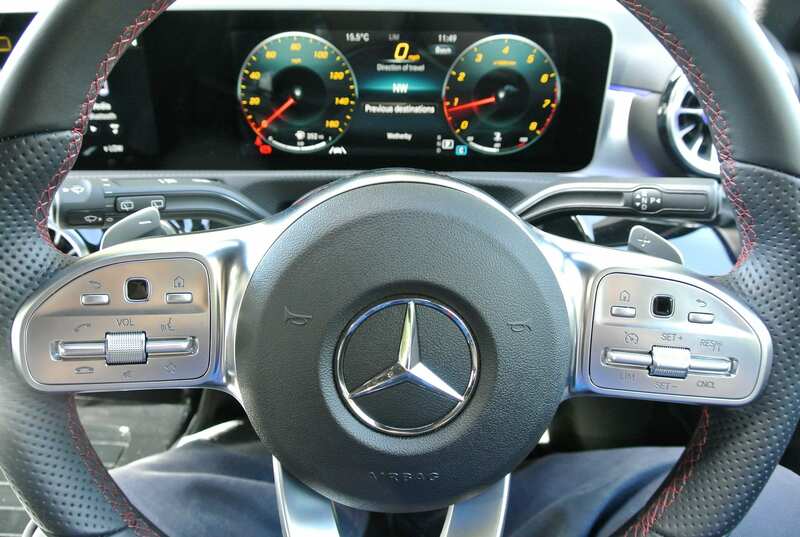 BMW, PSA and FCA Groups provided the opportunity to drive several of their latest models, many of which we have covered in these web-pages over the past few months. Intriguingly, LEVC, the company that produces the latest hybrid-powered Black Cabs, was also in attendance. 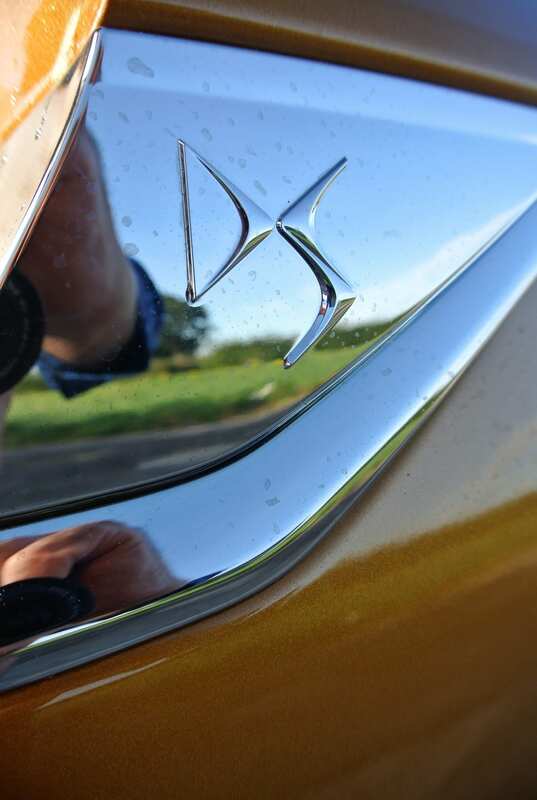 You will be able to read the individual tests on the Mercedes-Benz A200 AMG-line, the DS7 in Opera trim and the excellent, budget-priced Dacia Duster imminently. As a means to draw together fellow writers, carmakers and key industry personnel, the SMMT events are unparalleled. Yet, this year’s event was noticeable for the absence of Jaguar-Land-Rover, the entire VW Group (Skoda, Seat, Audi and Volkswagen) and Mazda. If I were to offer one suggestion, it might be to encourage other ancillary suppliers to also attend, such as automotive electronics giant, Bosch, and perhaps a few of the tyre companies, to discuss their future developments. Conclusion: Gathering together the top names from the UK motor industry at one, or more, venues is one of the most practical, informative and valuable exercises in the automotive calendar. The SMMT Test Days represent the ideal environment in which to network and be informed about future automotive developments.